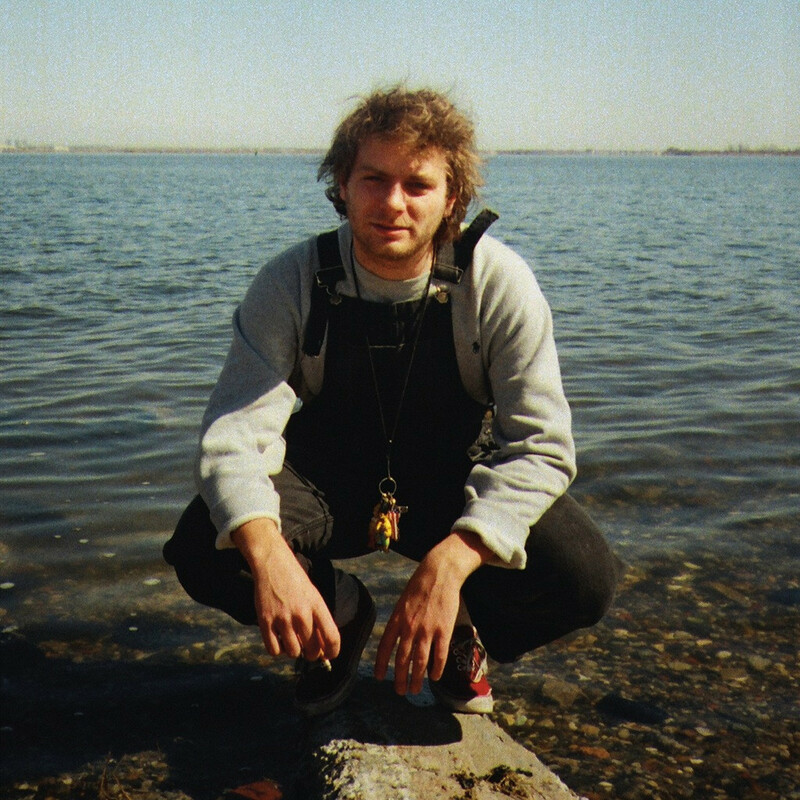 Today, Captured Tracks unveiled the preorder packages for Mac DeMarco’s Another One, a mini-LP containing 8 tracks of the artist’s latest work. DeMarco has already received a great deal of positive feedback on the album’s first single, “The Way You’d Love Her,” released on SoundCloud in May. Captured Tracks describes the sound of the album as “both haunting and warm,” with a refined sound that does not abandon his goofy-yet-soulful ways. DeMarco’s new music will more than likely please the fans of his immensely successful Salad Days as he is sure to continue his upward trend of the past few years. To sell the album, Captured Tracks’ parent company Omnian Music Group launched a brand new website. The store, built and powered by AudioSalad, features music and merchandise from all labels in the Omnian Music Group family, including Sinderlyn, Body Double, and Fantasy Memory, among others. Check it out and purchase the album below.